Where Are Text Messages Stored on Android? Text message (SMS)is one the most popular and traditional modes of communication. It has a lot of important communications, data, confirmations, etc. We cannot afford to lose some of the important text messages. But, what if we lose them? We need to recover them by employing various methods. This article will guide to you to recover your lost text messages. But, before that, you must know a few things which you will read further. Do you knowwhere are text messages stored on Android devices? Are they recoverable if deleted or lost forever? Part 1: Where are text messages stored on Android? When you delete the text messages, they are not removed completely from the phone. They are still on the phone's memory but the allocation of those is removed from the File Allocation Table, and the memory that it occupied, gets freed up to be used by other files. So, the deleted messages still stay in the storage,but their listings get removed, and space gets free to be used by other files. But, when you use a data recovery software program, it writes back those deleted messages' listings back into the FAT (File Allocation Table). Then they can be shown again and used. Part 2: How to Retrieve the Deleted Messages on Android? When some of your very important text messages have been deleted, and you are wonderingabout retrievingif deleted text messages, Tenorshare Android Data Recovery Tool acts as a saviour. Step 1: Download Tenorshare Android Data Recoveryon your computer, and install it by launching the downloaded .exe file. 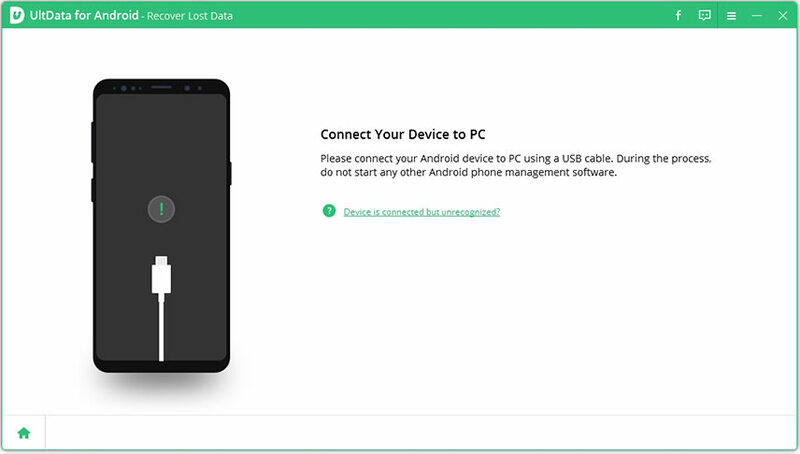 Step 2: Connect your Android phone to the computer through the USB cable. Now, launch the Tenorshare Data Recovery software. 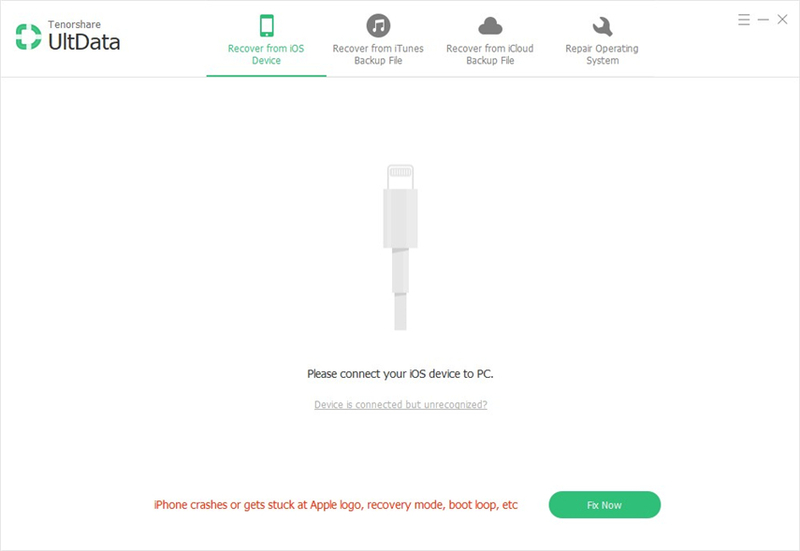 Step 3: The next step is to enable USB Debuggingthat can be done by following theon-screen instructions which you see on the screen of Tenorshare Data Recovery software. Step 4: Now you're your phone will be detected. Then Click "Allow" when the software prompts you for Superuser Request. clickNext. Step 5:	Tick mark "Messages" to start the scanning process for finding the deleted messages. Click "Next" again. This will take few minutes to get the Superuser authority to scan the recoverable files. Once the scanning is completed, tick mark the Messages that you want to recover and click Recover. All the ticked messages will be recoveredwithin seconds. There are many different ways to backup text messages on Android device,but we are sharing below the best and the most efficient one. SMS Backup+ can be of great help for backing up text messages on Android. Step 4:Open the app, and connect it to your Google Account. When asked, select your Google/Gmail account, and connect. When it will ask for allow access, then tap "Allow". Once done you can see the log within the app as you can see above on the right screen.Now, go to your Gmail account.Now, in the search bar, type label:smsand hit Enter. You will see the backed up text messages there listed. 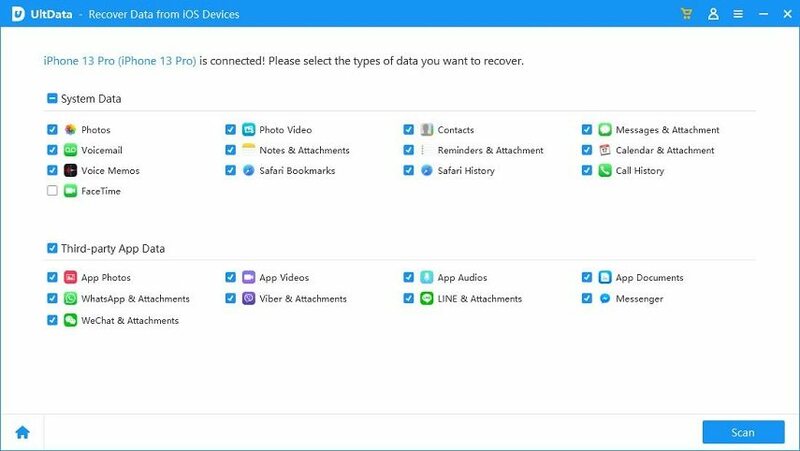 Now, with Tenorshare Android Data Recovery tool, we need not worry as to where are text messages stored on Android as no matter where they are, you can recover them effortlessly when deleted or lost. But, for matter of precaution, you should backup your text messages using the method we have explained in the article. That would be like precaution is better than cure.